Calling All Executives: Here is a question for you - What does your Contact Center look like in 2025? Does it include employee engagement and workforce transformations? What about Automation? If your blueprint doesn't have these key factors, falling behind the curve is going to be inevitable for your contact center. 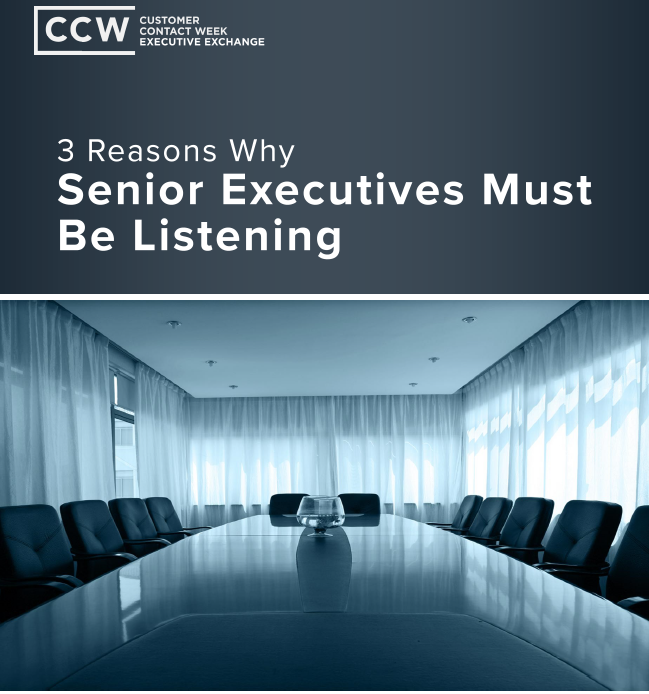 In this report, read about why these 3 topics are crucial for your organization.